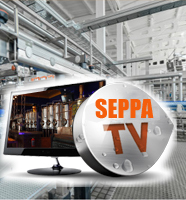 SEPPA manufactures and exports premium quality refrigerating chillers. Our range of products includes, Water Chiller, Coolant Chiller, Coolant filtration system and many more. We use state of the art, refrigeration technology along with high quality raw material and reliable components for building most efficient and aesthetic industrial chillers. All our products meet international standards of quality and compliance. 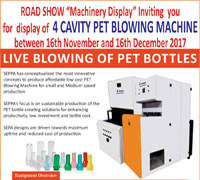 Our products and brands are well known in the market, and always associated with high efficiency, power saving, aesthetic, rugged construction, elevated performance, long life and low maintenance. 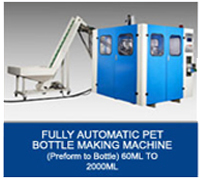 Beyond this, our products are cost effective as we manufacture large number of equipments in house. We manufacture chillers from 1 ton to 1000 ton’s. 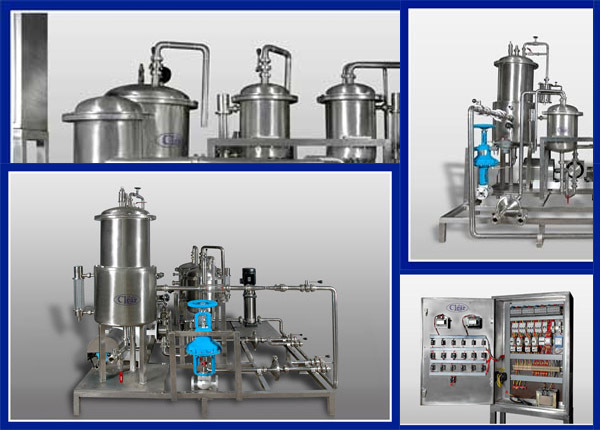 Our chiller units are used for various applications.